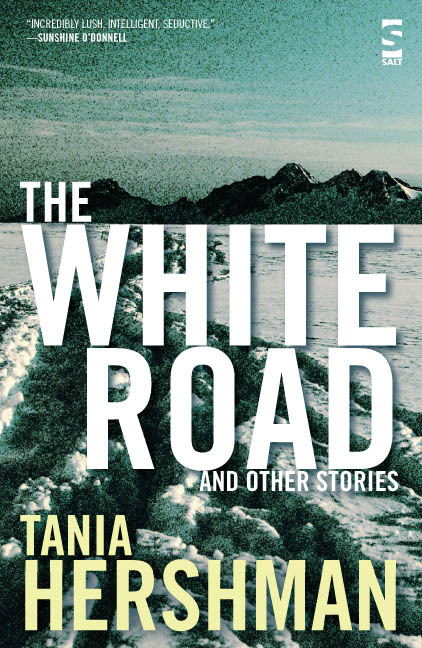 The White Road and Other Stories contains 27 short stories, which range in length from 50 words to 3000 words. Click on selected story titles for an excerpt, or watch me reading two of my stories. 'North Cold' from James Murray-White on Vimeo.